Welcome Brother & Sister bowlers to another season of full on bowls. The executive and I would like to say have a great season and enjoy your bowls. With the natural greens being layed hopefully this will be ready towards late November, Early December to play on. 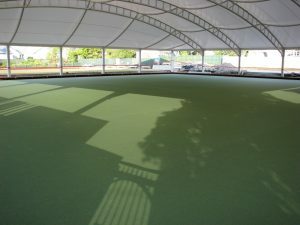 Our new covered green is now open! 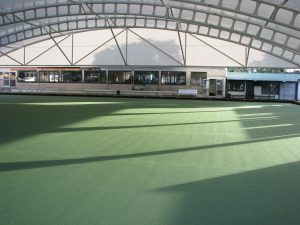 New Lynn Bowling Club Members can practice on the green free of charge; and non-members for a small fee of $5.00 per person.